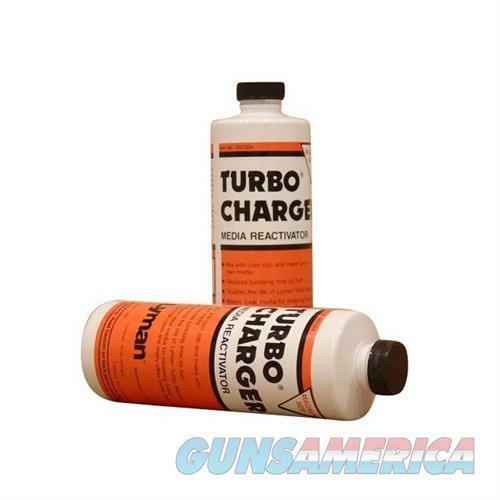 Description: Lyman 7631324 Lyman Turbo Charge Media Reactivator 16 oz. When your media begins to lose its effectiveness, add the Lyman TurboCharge Media Reactivator. This additive restores the polishing performance and brings your media 'back to life'. Packaged in a 16 oz. bottle.